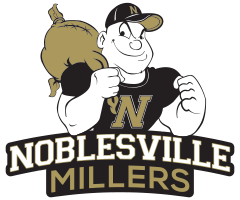 The Miller Swimmers and Divers competed in a double dual meet Tuesday against North Central and University High School at NC. 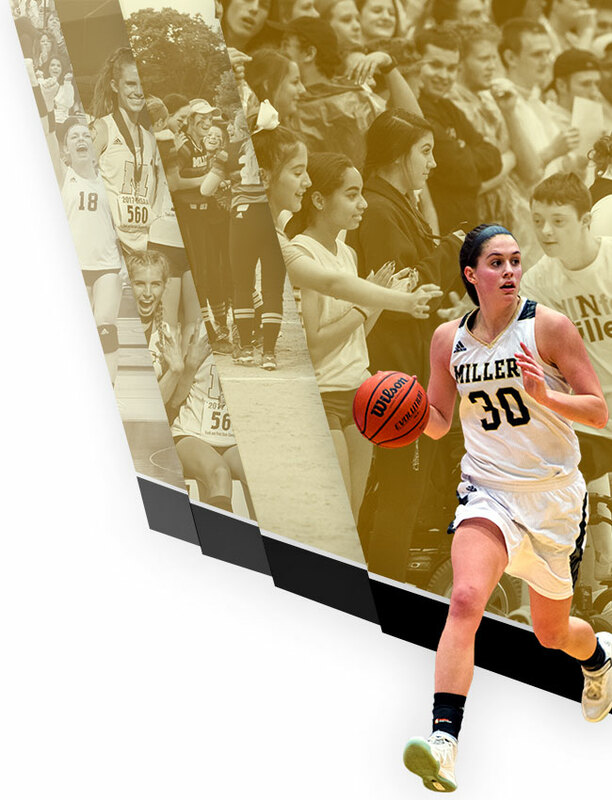 Noblesville’s boys team defeated both teams; the Miller girls defeated University but lost to NC. 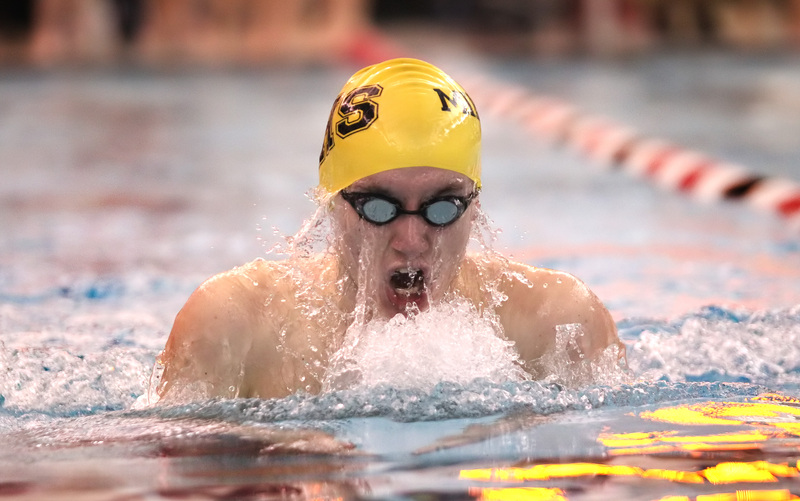 Individual event winners for the Miller Wolfpack were: Sammy Huff in the 200 free and 100 breast; Caitlin Marshall in the 200 IM and 100 fly; Stephan Isaac in the 200 IM and 100 breast; Jack Wolfred in the 50 and 100 free; Jared Newman in diving, and Cam Kramer in the 100 back. 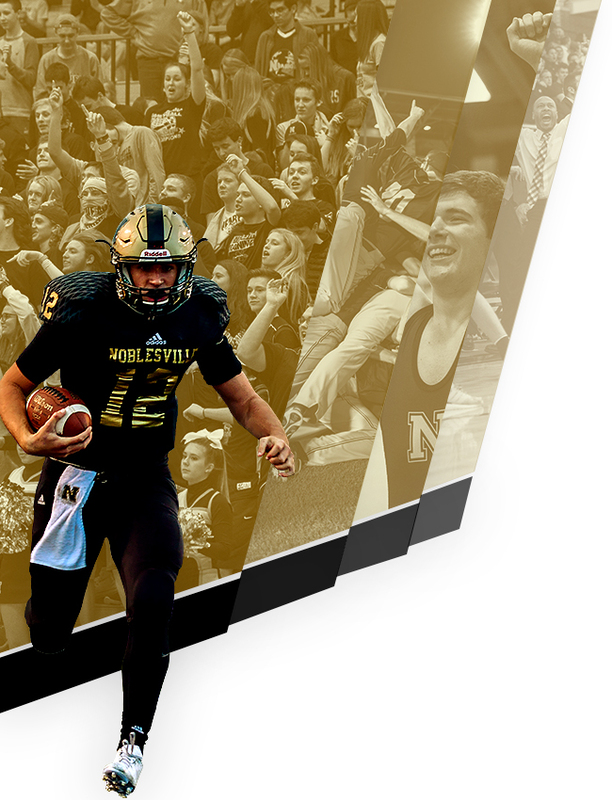 Noblesville will travel to Zionsville on Thursday.